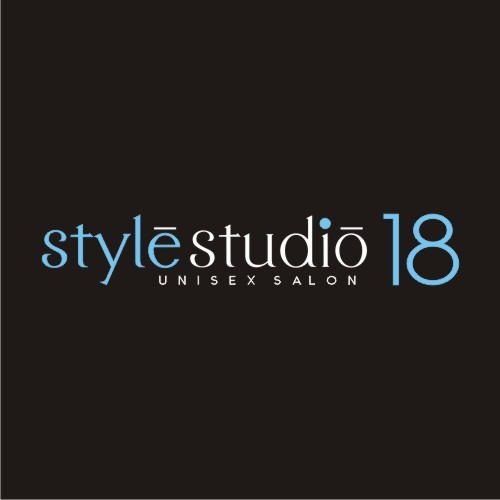 A great spot to find solutions for a wide range of styling and grooming needs, it offers Hair Cut, Hair Straightening, Threading, Waxing & Hair Removal, Facialetc. at pocket-friendly rates. The staff is well-trained and polite and ensures that you get a great service experience while also getting pampered to the fullest.